The Orion SpaceProbe 3 may be simple to look at, but do not doubt its optical capability. This reflector telescope has a 3-inch aperture, a focal length of 700mm, and 152x highest useful magnification. Along with that, the Orion SpaceProbe 3 also comes with two eyepieces, one 10mm, and the other 20mm, to further enhance the telescope’s viewing capabilities. 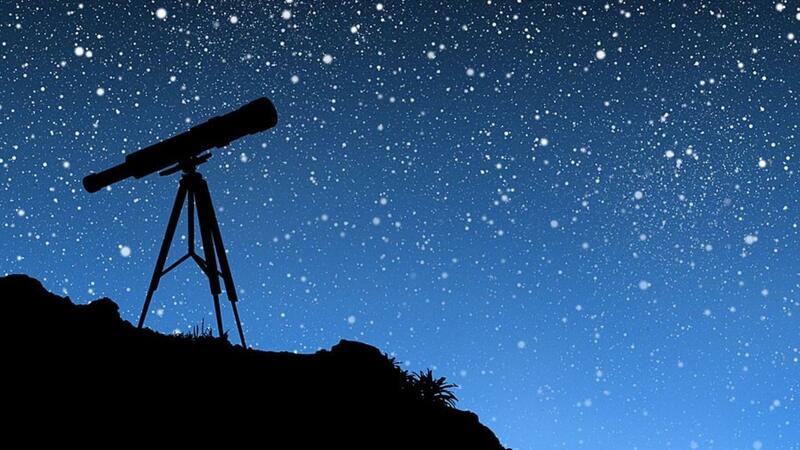 This telescope is surely enough to give you a great view of the planets and more. What makes the Orion SpaceProbe 3 even more special is the fact that despite its Equatorial-type mount, it still is pretty easy to use and set-up. In fact, its EQ mount lacks the complex parts of most Equatorial mounts making it less confusing. Furthermore, the EQ mount enables the user to manually locate astronomical targets rather than have them fiddle with adjustments on Alt-Azimuth type mounts. Being only priced at $140, the Orion SpaceProbe 3 is no doubt one of the most affordable good quality telescopes out there. For beginners and amateurs alike, the Orion StarBlast 4.5 Astro Reflector is definitely the ideal telescope. If you’re worried about the setting up part of newly purchased telescopes, you’re in luck. This reflector telescope actually comes pre-built and ready to use. As indicated by its name, this telescope has a 4.5-inch aperture as well as an f/4 focal ratio which gives room for brighter and sharper views of the night sky. This enhances the views of not just the moon and our planetary neighbors but galaxies and nebulae as well. It comes with the Starry Night Astronomy Software that would help beginners get acquainted with the telescope and its functions. What’s more is that the Orion StarBlast 4.5 Astro Reflector also has the EZ Finder as an added feature which makes finding and locating astronomical objects much easier to accomplish. Not only that, this feature will help give you a wider and brighter view of the sky. At $199, this telescope is not as cheap as the others listed in here but it’s still more affordable compared to other high-quality telescopes. If you’re all about simplicity, affordability, and quality, then you can never go wrong with the Celestron AstroMaster 114EQ. This is another telescope that has a 4.5-inch or 1000mm aperture. Along with the excellent aperture are two eyepieces. Each of these eyepieces offers different magnifications – the 10mm offering 100x magnification and the 20mm with 50x magnification. This would allow the users of the telescope to see in excellent details the Saturn’s rings, the moon’s craters, and even some deep-space objects. 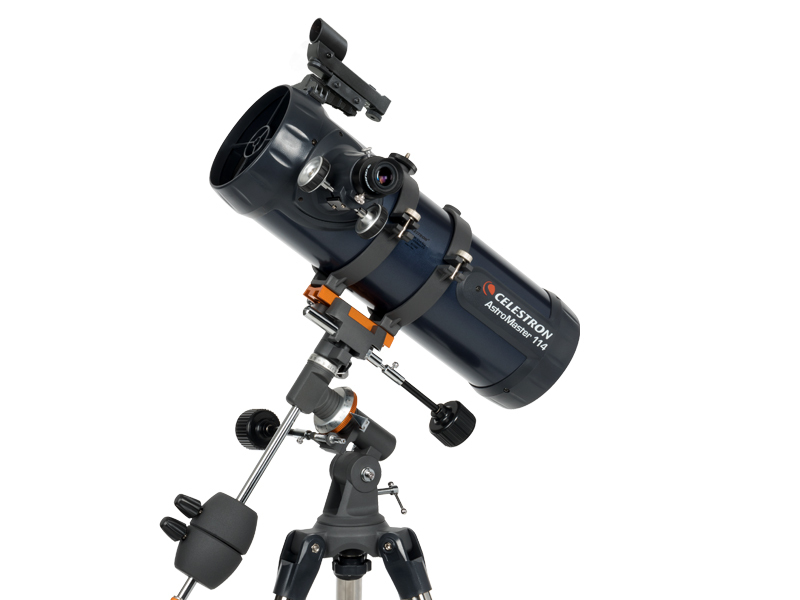 The Celestron AstroMaster 114EQ also comes with a sturdy Equatorial-type mount making it easily placed at different types of surfaces without the fear of it falling or losing balance. Another great thing about this reflector telescope is that it comes with TheSkyX First Light Edition Software consisting of 10,000 celestial objects in its database which you can use to learn more about the objects in the cosmos. The Celestron AstroMaster 114EQ is priced at $170 making it one of the most affordable high-quality telescopes out there. One of the cheapest high-quality telescopes out there, the Orion SkyScanner 100mm comes with a lightweight and convenient size weighing only 6.2 pounds. 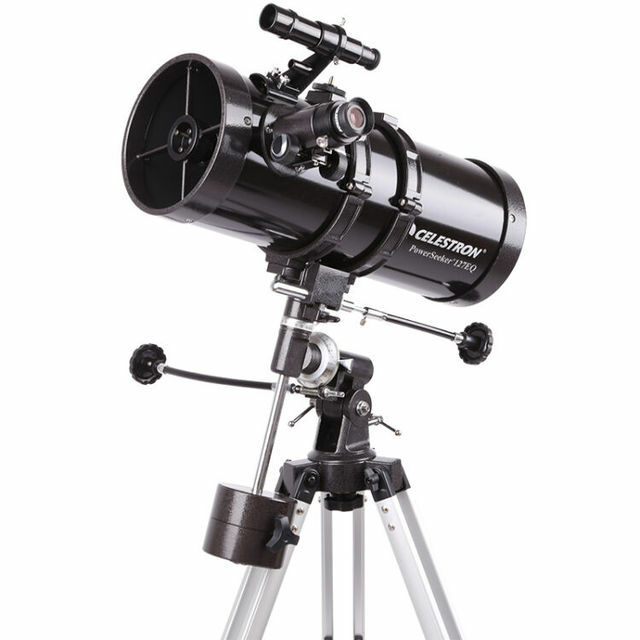 Its compact size makes it a suitable tabletop telescope and an ideal instrument for transport. It could be easily placed at tight spaces. In addition, the SkyScanner is also easy to set-up, taking only about 10 minutes to do so. The Orion SkyScanner has incredible power for a small telescope. In fact, it comes with two eyepieces offering 20x and 40x magnification respectively. Its 100mm aperture is definitely larger than most beginner telescopes. You would be able to view the moon and its craters in great detail and it even allows deep-space viewing. Another great feature of this telescope is its ability to handle light pollution. It could still provide great quality images in light polluted areas. But what makes the Orion SkyScanner 100mm standout from its competitions is its highly affordable price. This telescope is priced at only $109 which makes it a safe investment for those who have not yet decided whether or not to pursue such a hobby or field. If you’re curious about the cosmos but is not willing to take out a ton of cash to buy a telescope, then the Celestron PowerSeeer 127EQ may be right for you. This telescope offers quite the impressive specifications given its price. With a 5-inch or 127mm aperture, it’s definitely enough to get a good and detailed view of the moon and other distant objects in the night sky. Furthermore, the PowerSeeker 127EQ comes with three different lenses: a 4mm, 20mm, and a 3x Barlow lens. The 20mm and 4mm lenses offer 50x and 250x magnifications respectively but the Barlow will no doubt increase the magnification of these lenses by three times. In addition to this, this telescope comes with an Equatorial-type mount complete two manual slow-motion controls that would give a smoother tracking experience of the objects in the sky. The Celestron PowerSeeker 127EQ is priced only at $149 and comes with “The Sky” software that provides information on about 10,000 celestial objects in its database.